At your first visit you will receive a 45 min. detailed evaluation. The causes of your problem, and a treatment plan will be discussed with you. Most often, manual techniques (soft tissue massage, joint and nerve mobilization), combined with Medical Exercise Therapy (MET), will be provided to you. The manual techniques help to loosen tight muscles, frozen joints, and free entrapped nerves. Then, specific exercise related to your condition is designed and implemented. 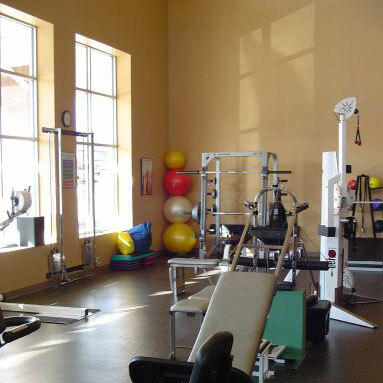 When your physical therapy is completed, our goal for you is full range of motion, elimination/reduction of pain or numbness, and increased strength with improved movement patterns/function. unsure of this, please feel free to contact us for assistance.